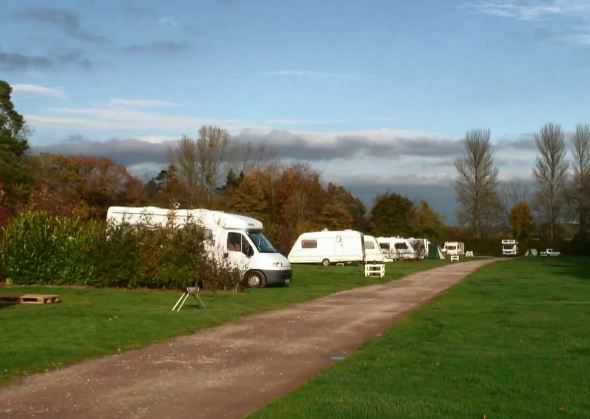 Blackland Lakes is situated in Wiltshire, in beautiful countryside close to the Marlborough Downs, secure, well away from busy main roads, secluded and generally peaceful. 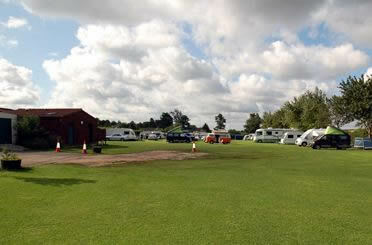 Brokerswood Country Park offers relaxed camping in the best possible setting - on the edge of a glorious woodland. 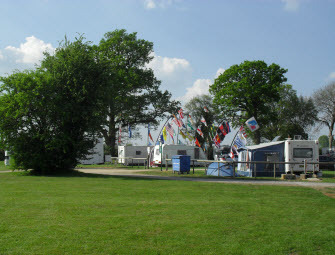 Guests enjoy immaculate modern facilites, generous sized pitches and have full access to all the beauty and adventure of the Country Park. Brokerswood enjoys a great location. 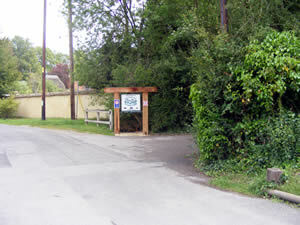 This small, homely park has been family owned and run for more than twenty five years.